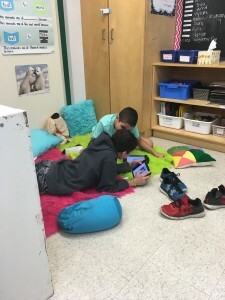 Working towards my student flexible seating classroom has been an interesting journey so far. The journey started in September with two bean bags, two carpets and one outdoor soccer chair. These items were interesting and were the go to spots in our room. The bean bags were always crowded and students enjoyed working on the carpets while reading or working in groups. I started to bring in more items and we started to need more room for all of these items. The entire class designed a plan for our room (four in total) and I showed every class in the school their plan. Then, after a winner was chosen, we got to work to re-set up the room. Students having a large say in the way their class looks I believe is the best way to set up a class. I encourage you all to give your class design over to your students! I am working towards flexible seating in my classroom as well (I’m in a Grade 2/3 LTO). I’m finding that the students are constantly arguing over the “best” seating places, such as our bean bags, to the point where I need to send them all back to their assigned seats at the tables. Any suggestions for how to set up the environment to limit students needing everything to be “fair”, aside from buying 20 of everything? 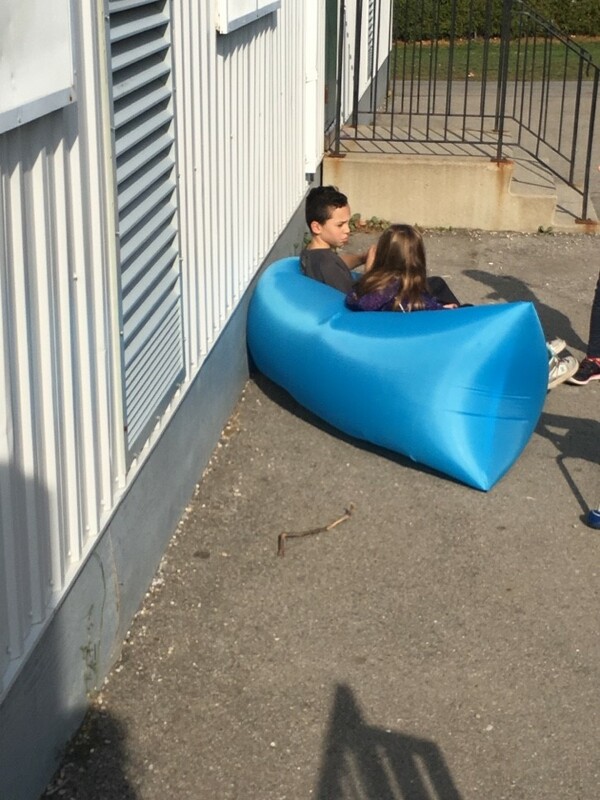 My students have grown out of the bean bag chairs as we keep adding new areas to sit each week. Since introducing the bean bag chairs, we have introduced couches, a castle and other large chair items. 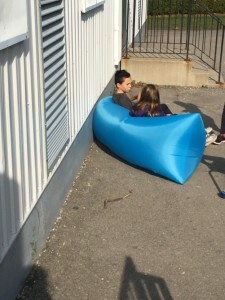 If you keep adding a few new items that you find outside of school or online, the students will try out the new ideas in addition to the bean bag chairs. The new arrangements or additions will leave room for many new spots. If you try wish.com they have very excellent items as well as walmart. I find items for $10 or less at both places and add them every few weeks to keep things interesting.